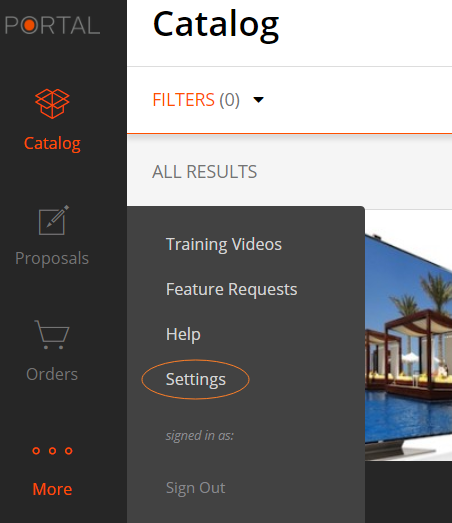 If you'd like us to add a supplier that is not currently in our catalog, you can make that request in your Settings page. Select More on the left side of your Portal page. 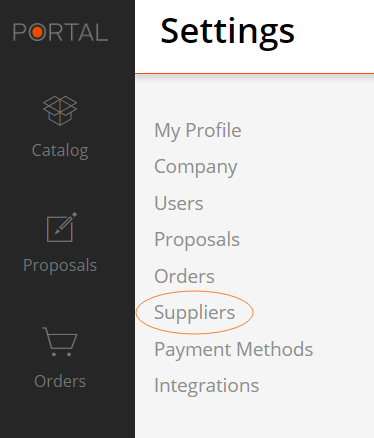 Next, select Suppliers on the left side of the Settings page. Scroll down and select Add Supplier on the right hand side. If you've searched and still can't find your supplier, type your supplier's name in the field at the bottom of the window and select Add. We'll then follow up with the next steps in the process.